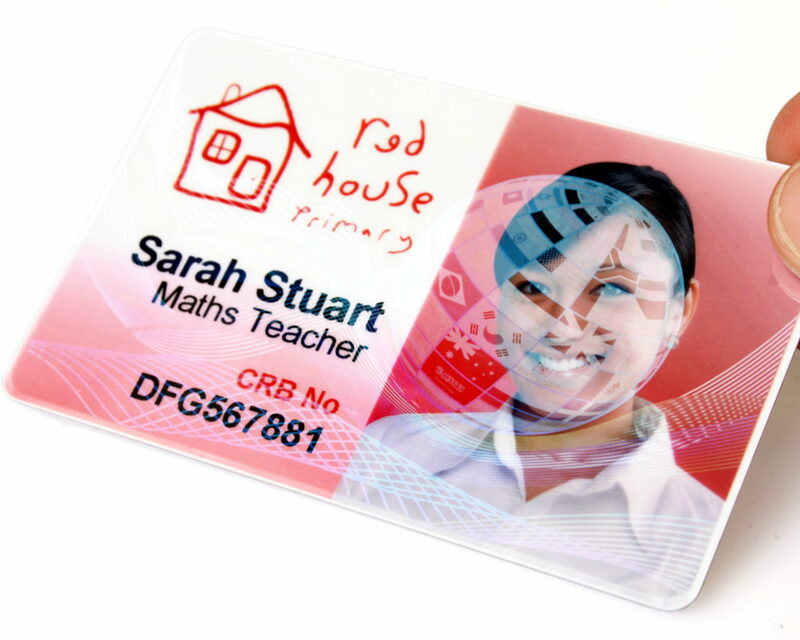 Want to know more about PVC plastic card personalization? Feel free to view the below section for technologies SMART printer incorporates. Plastic cards are prevalent in our daily lives, such as payment cards, driver’s licenses, membership cards and employee identification badges. Their standard size, portability and durability makes them the ideal choice for many applications. UV panel is an advance form of panel for security that shows a fluorescence image with UV light. It is cost-effective and easy way to protect fake cards. 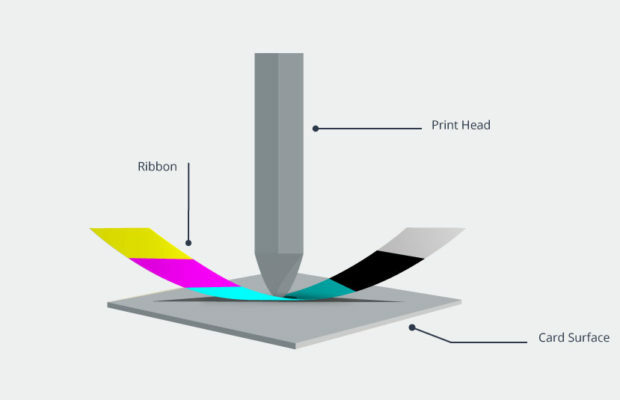 In the rewritable process, the card is not personalized through the use of ribbon but by activating a thermal sensitive foil covering the surface of plastic card. 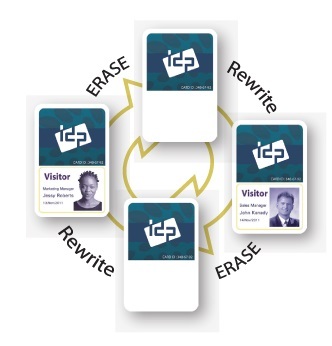 These cards can be repeatedly erased and rewritten for personalization. The most frequent usage of this function are temporary visitor pass, bonus point cards etc..
Lamination used polyester film onto a card’s surface to protect it from heat, pressure, wear, tear and to fight adhesive things. The film is applied to card at a high temperature. SMART-SL has several unique features. 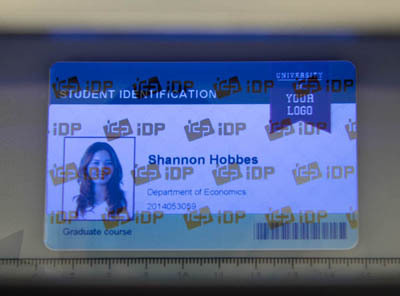 Encoding is one of the important functions in ID card printer. 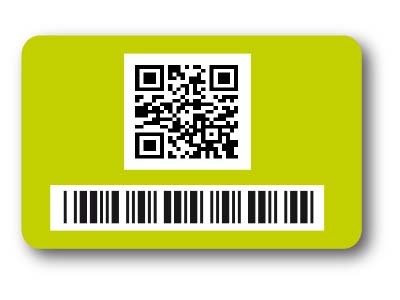 We issue ID card not only for visual identification but for storing some information. 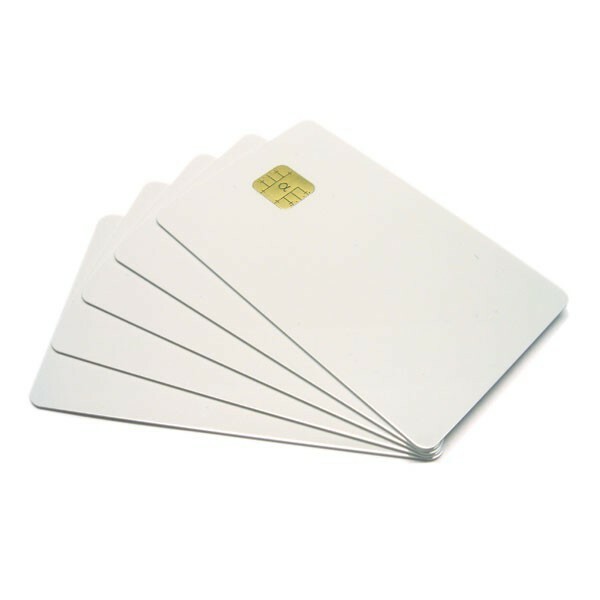 Especially, for financial purpose, many secured information are stored in cards. There are three major encoding methods such as magnetic stripe, contact ID and contactless IC. 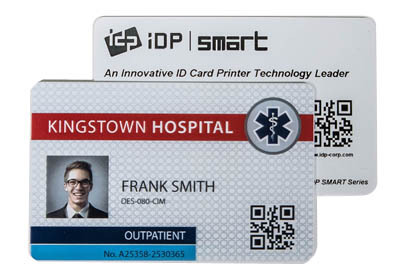 SMART ID card printer supplies all kinds of encoding options together with quality printing. Barcodes are undeniably one of the most used security feature on a card. 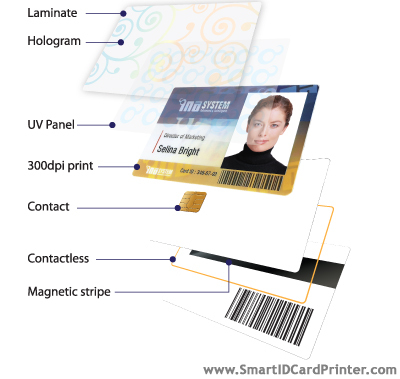 SMART ID Card Printer has thus incorporated the ability to print barcodes on its cards. This first-level encoding option allows each and every card produced distinguishable from each other.